What an opportunity! 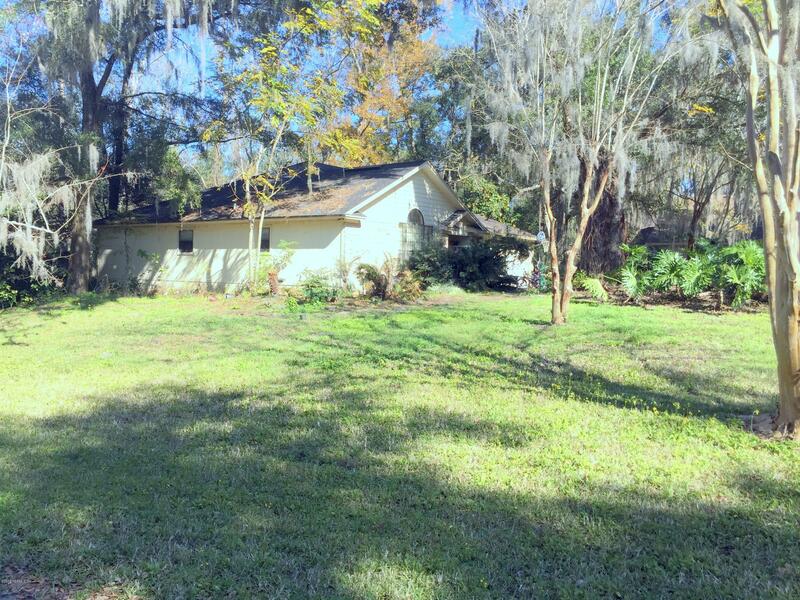 A St. Johns property with tons of potential! 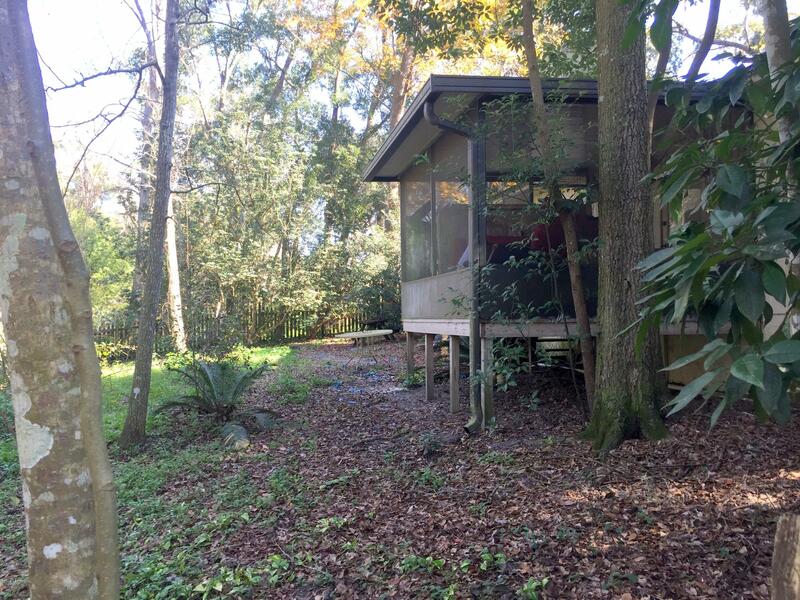 You can transform this home into a private and updated oasis with mature oaks and fruit trees on nearly half of an acre. And there is plenty of room for your boat or RV! The open layout, which is great for family time or hosting, makes this home an ideal floor plan. The master bedroom with en suite bathroom is separate from the other two bedrooms, and the dining room opens to the kitchen and great room, which has a wood-burning fireplace. Available for showings starting March 14th. From 295, exit on San Jose. Head South. Turn Left into the Remington Forest community. Home will be on left at the third corner. 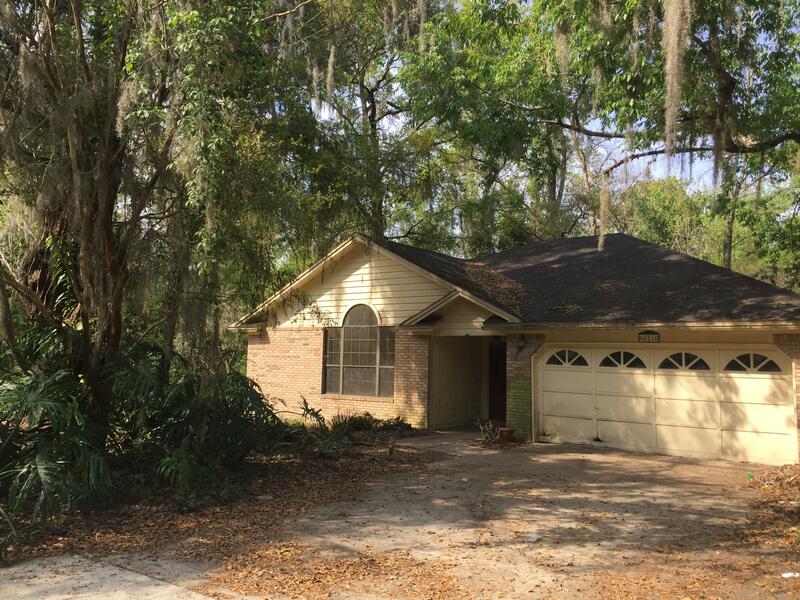 621 Remington Forest Dr is a 1,828 (*estimated) square foot home with 3 bedrooms and 2 bathrooms located in Jacksonville FL, ST. JOHNS County. This property is listed for sale at $235,000 and is currently active and accepting offers.